Studying Share Trading in Northern Territory has never been easier. Choose a course from our range of nationally recognised providers, and receive all the information you need to move towards your best future. Northern Territory's recognised Share Trading qualifications can take you to the top of your field. 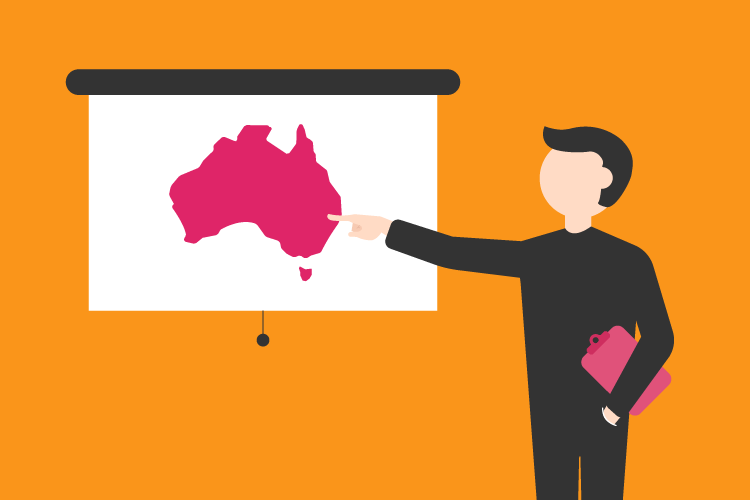 Add certification to your resumè with a Share Trading Course in Northern Territory.